Just as families are diverse, so are nannies. At Happy Families, we realise that it is just as important for nanny to be happy with the family with whom they work as it is for the families to be happy with their nanny. 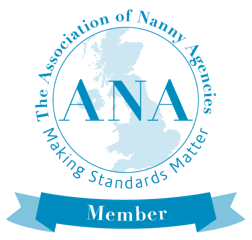 We always make sure that we tell our nannies as much as we can about the families and the role expectations of any role that we propose putting them forward for. This makes sure that it is a job that they would be suited to.